They are super comfortable, stylish, and easy to wear everyday. These ultra comfortable yet polished pants are perfect to go from a business meeting to out. Sleek wide-legs offer a polished feel without sacrificing comfort. The last thing you want to put on your body during the sticky summer season is a pair of long, heavy pants. One solution to stay cool and dry at work is shorts. 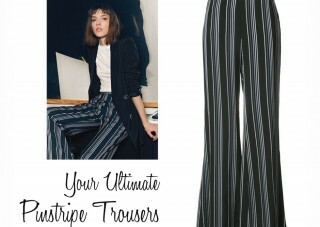 This versatile staple is sure to be your favorite go-to pants for effortless work ensembles. 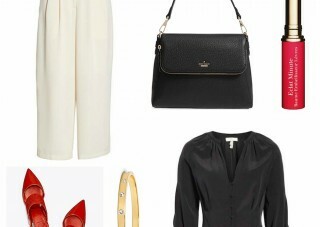 WorkChic’s latest best of budget find are these black ankle pants under $50, precisely, $40.99. 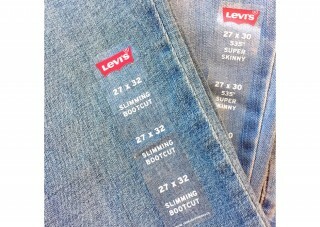 There are a plethora of denim brands but I always go back to Levi’s (30% off with code SPRING30). 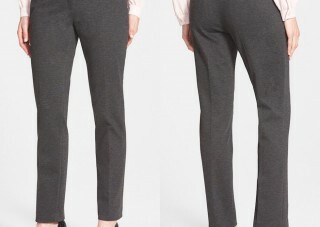 NYDJ’s Stretch Ankle Pants (5 colors) provide the comfort you need while giving you the polished style at work.